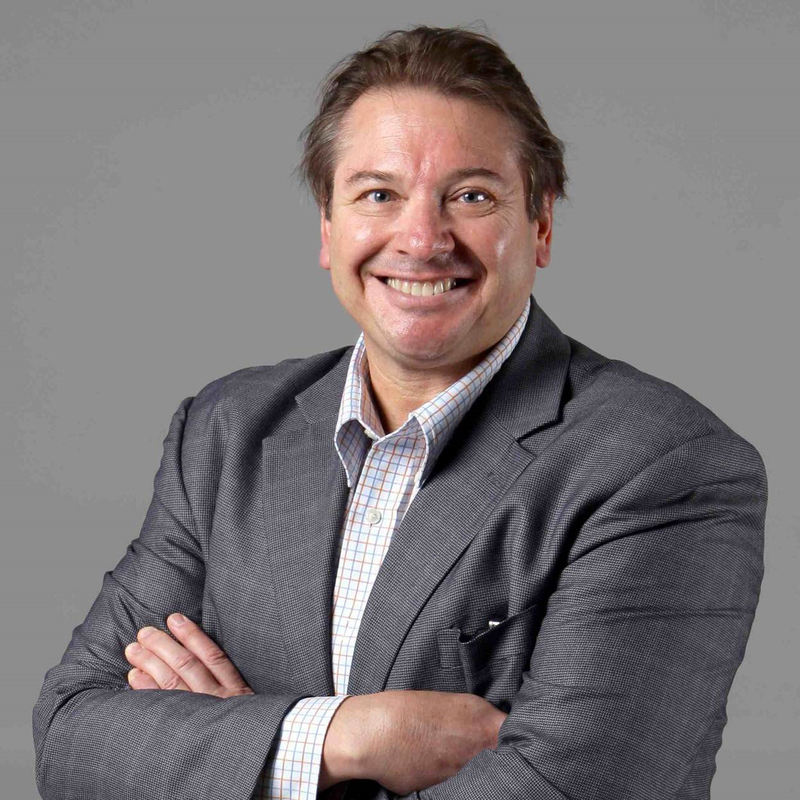 Grantlee Kieza is a prizewinning writer for The Courier-Mail and Sunday Mail newspapers in Brisbane and has previously written for Sydney’s Daily Telegraph, Sunday Telegraph and The Australian, covering assignments in Europe, America, Asia and Africa. He is a Walkley Award finalist and the author of the best-selling biography Bert Hinkler: The Most Daring Man in the World. He has written 11 books. His latest are Monash: The Soldier Who Shaped Australia and Boxing in Australia, a history of the sport from the convict days to the modern era.